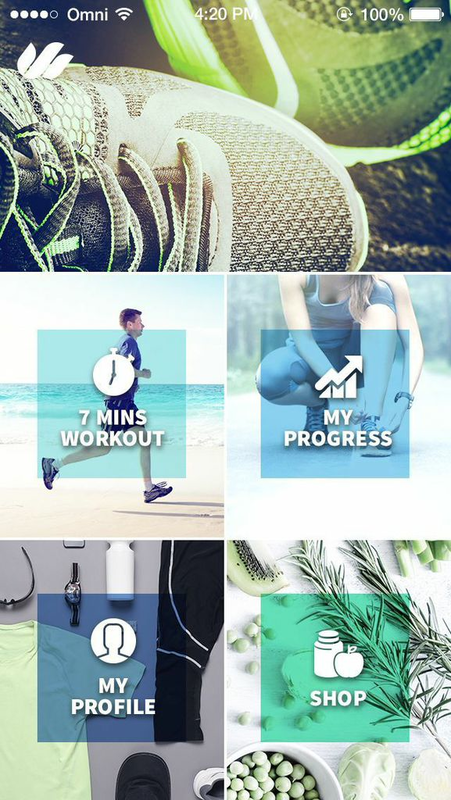 An iOS and Android app delivering a short, sharp exercise programme designed to create a new you in 7 minutes for 7 days for 7 weeks. 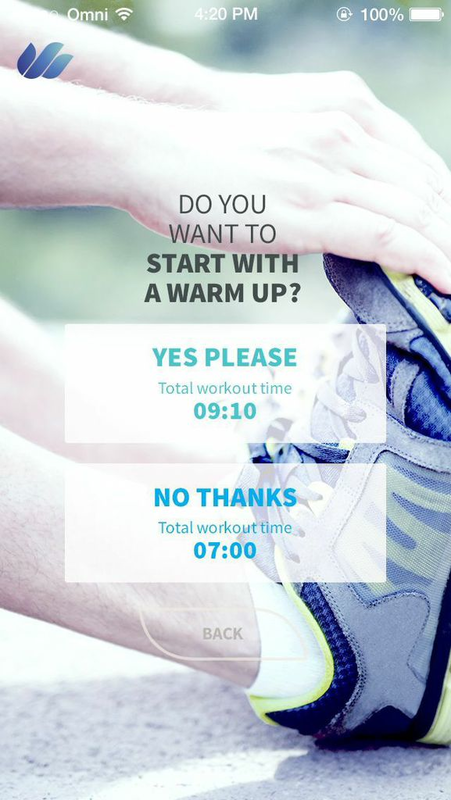 Based on the successful Seven Minute work-out, it includes personalised images, a calendar to track workouts, integration of your own music and reminders to help users meet their personal goals. The standard Seven Minute Workout combines the high intensity effort of a long run and a visit to the gym in 12 exercises that you only need a chair, a wall and 7 minutes to complete. The combination of jumping jacks, wall sits, push ups, crunches, step ups, squats, tricep dips, planking, running and lunging works all the muscle groups across your body, while the short sharp sprint-style nature of the exercises means you receive the same benefit in minutes as you would in hours of low intensity exercise.